Come enjoy Old Town Christmas charm at Historic Main Street’s Jingle & Mingle Holiday Market and Open House. 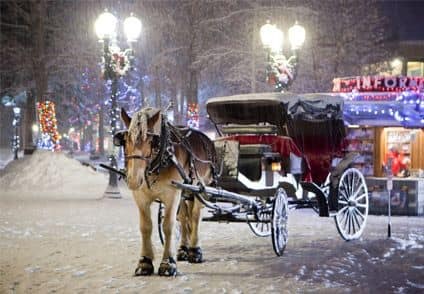 The day will include horse drawn carriage rides, photo ops with Santa and for families, hot cocoa, carolers, a new twist on our tradition of living windows, and door prizes! The unique shops of Main Street will also offer refreshments and Open House promotions!